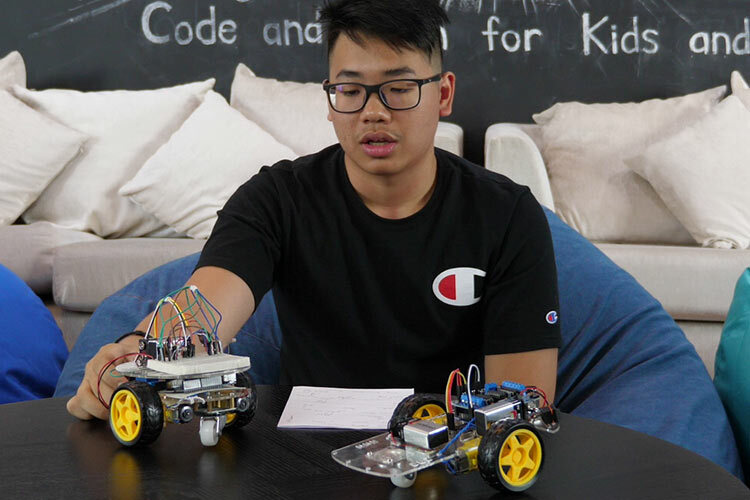 At KidoCode, you'll have the tools and resources to build complex electronic projects that requires a combination of expertise and skill. 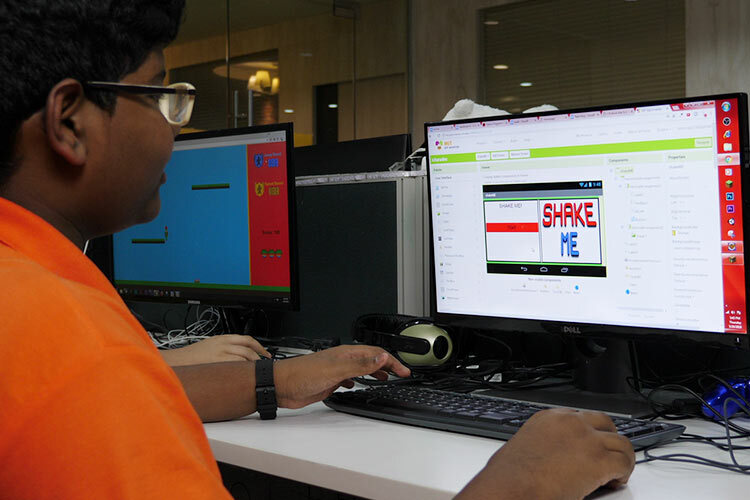 This course is specifically designed for students who want to be master programmers, by Focusing in depth on mobile apps, games, robotics, or web development. Click here to see what our specialization students are working on. It's great, but not for everyone! This stage is just for the super determined students who want to pursue programming as a part of their future career. If your child doesn't want to, the Foundation stage is more than enough! 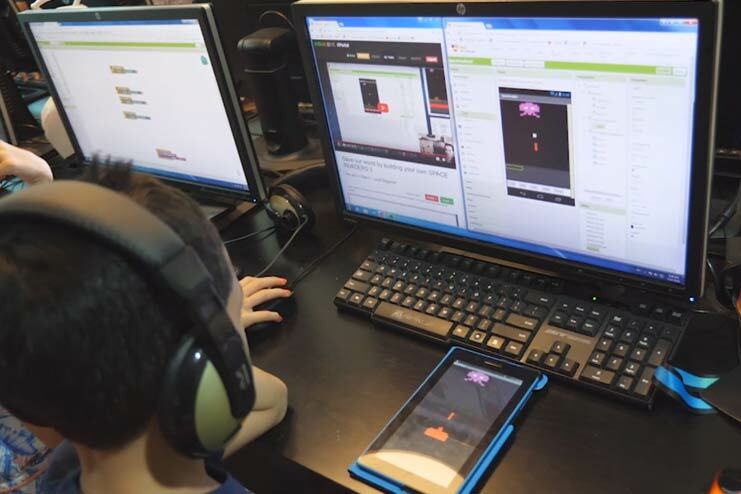 in the end, your child will become a junior industrial developer, equipped to tackle many tasks and build fantastic computational solutions on any platform. What will you learn? 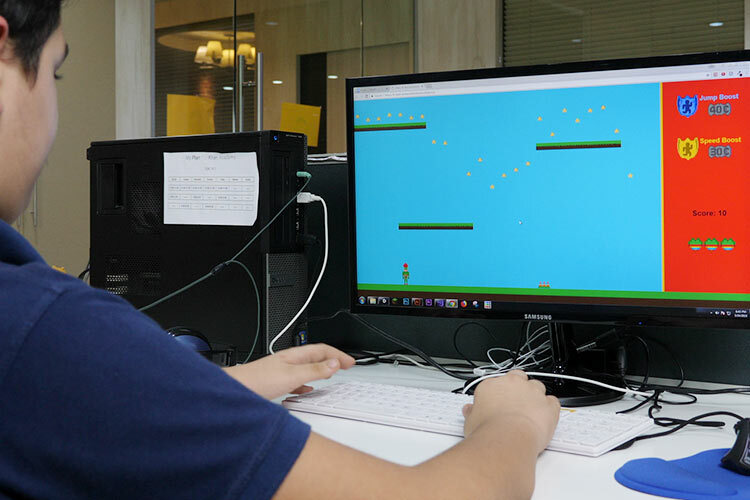 At this level, Students focus on Web Development, Mobile App Development, Game Programming, or Electronics & Robotics. By mentoring and providing the necessary concepts, students who are Self-learners and passionate can develop their own ideas. We challenge them to improve their inventions and turn them into real products. "Four Degrees of advanced Coding"